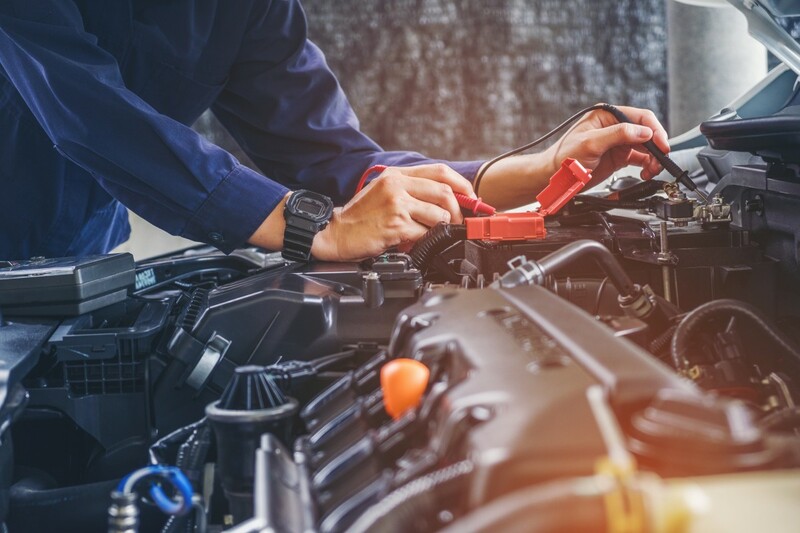 If your car, truck or SUV is experiencing engine issues and you are concerned about having to purchase a new vehicle, the technicians at Automotive Solutions in Lenoir City have an answer that will save you money and help you maintain the value of your vehicle. 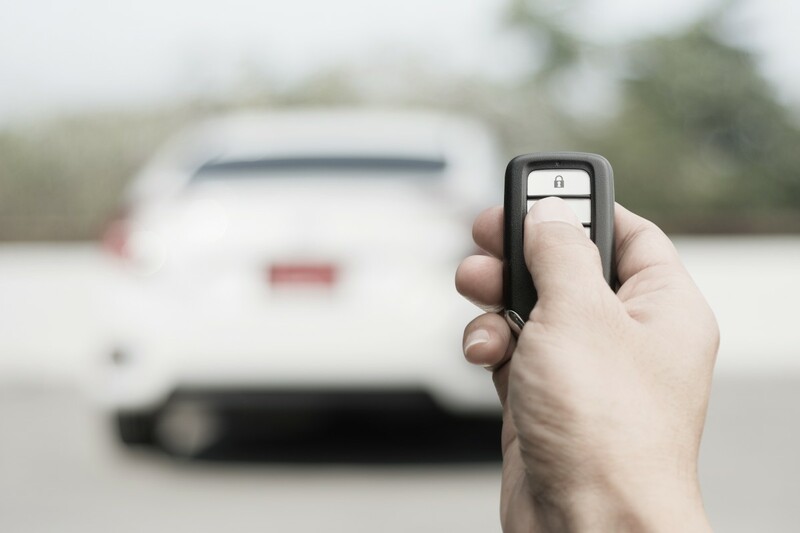 Today's vehicles cost more than they ever did and you typically have a loan for a much longer time period - yet the warranty it seems stays relatively short! We’re not really doctors. At least not for people. But when it comes to fixing cars, 9/10 recommend having your car, truck, or SUV professionally serviced to keep it on the road longer. At Automotive Solutions in Lenoir City, TN, we’ve got your back. At Automotive Solutions in Lenoir City, TN, our goal is to make sure your car, truck, or SUV is the best vehicle it can be. Technology is a big part of that; sure, too much tech can be annoying, but sometimes it just makes sense. Winter is coming to an end, and the season of rain is almost upon us. 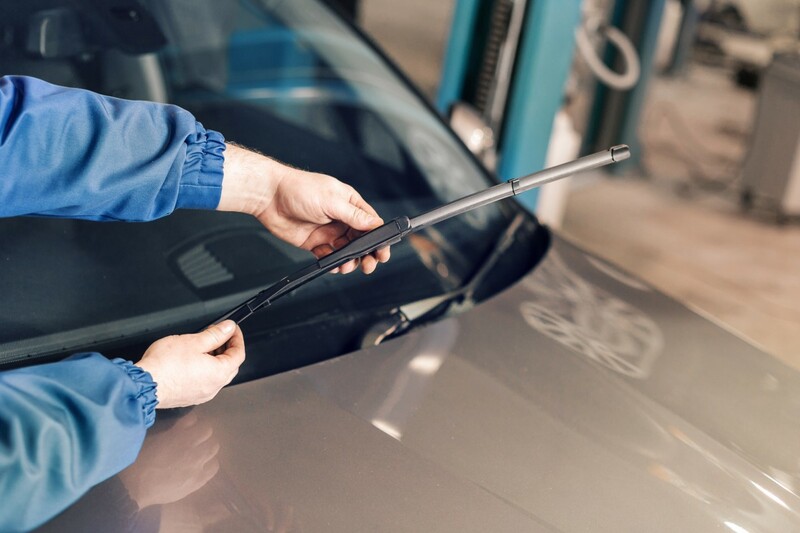 It’s time to ask yourself; do you need new wiper blades? 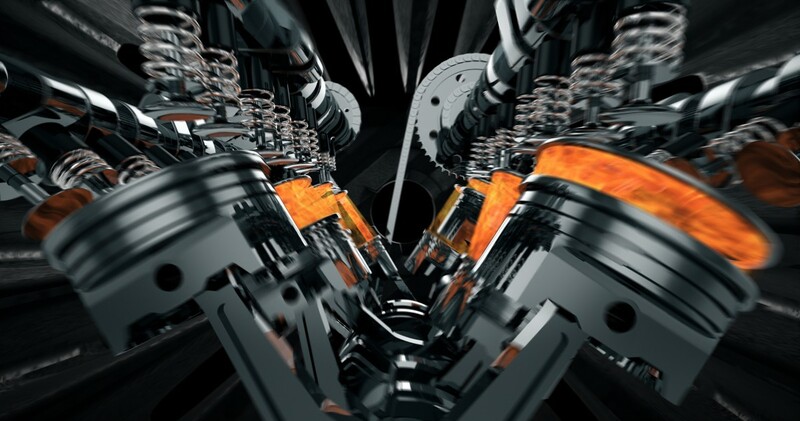 Automotive Solutions in Lenoir City, TN is here to help.